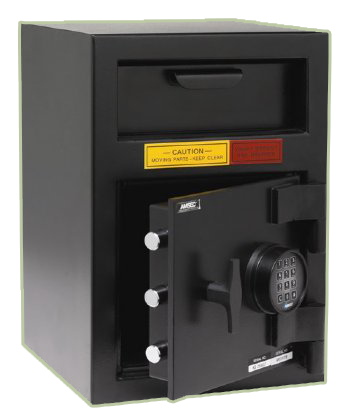 When you want to protect your most treasured and important belongings, you need to invest in a high-quality safe. AAA Lock & Key has a wide selection of security safes and lock safes that are guaranteed to keep your items completely secure. 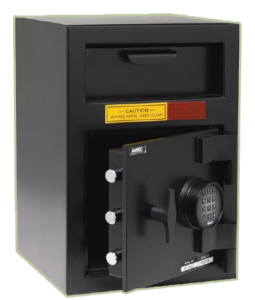 When choosing a safe, you want to look for a product that keeps your valuable objects and documents secure from unauthorized persons, fire, and natural disasters. While a security system is a great way to alert you to a break-in, it can take an excruciatingly long time for law enforcement to arrive. Before police get to your home or business, your items can be long-gone. Security safes and lock safes give you peace of mind that your belongings will still be there, no matter what happens. One of the top reasons people consider getting a safe is to keep their firearms safe and secure. Gun safes help to keep your firearms out of the hands of burglars and children, and they protect guns against fire and humidity damage. Many states have laws imposing criminal liability when a child gains access to a firearm due to negligent storage. This presumption of negligence can easily be refuted when your guns are stored in a secure safe. 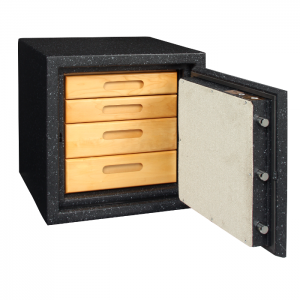 Gun safes are the best way to protect your firearm investment and also to keep them securely stored. 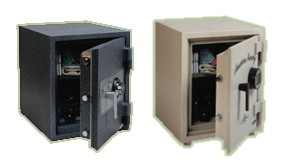 For more information on our security safes and lock safes, contact AAA Lock & Key. Call 847-729-3366 to speak to one of our team members today! 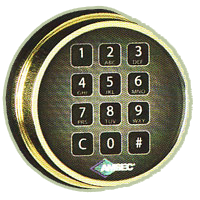 lock offers unrivaled value in electronic safe access.